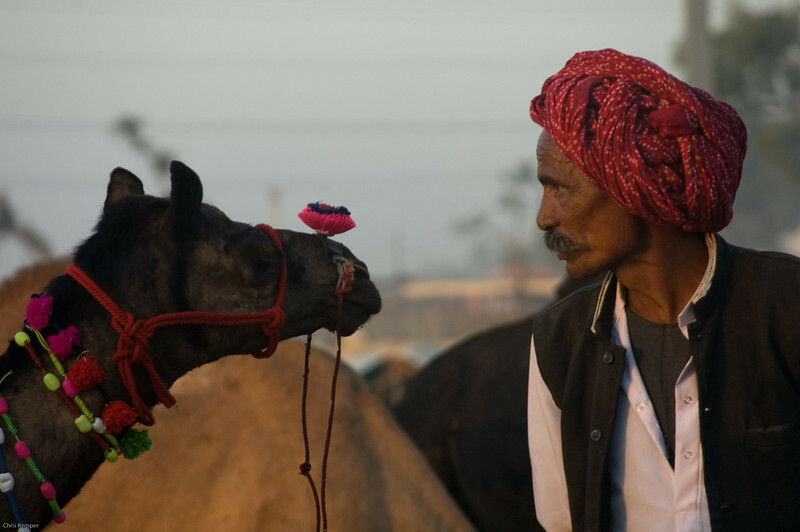 Traveling to Pushkar for the Camel Fair is always an experience. These are just a few of the many photos I took. Pushkar is a photographer's dream.